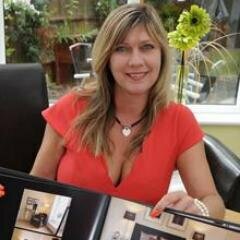 If you are looking to rejuvenate your property then Beth and her team are the ones to call. From the initial consultation, selection of colour schemes and ideas on accessories Beth’s attention to detail was very impressive. The project was finished to a very high standard, on time and within budget, highly recommended.